What about having a wellness weekend in the middle of nature? Get rid of stress and recharge your batteries! A relaxing weekend for couples or families staying for two or three nights, even a week and you´ll feel relaxed like never before. 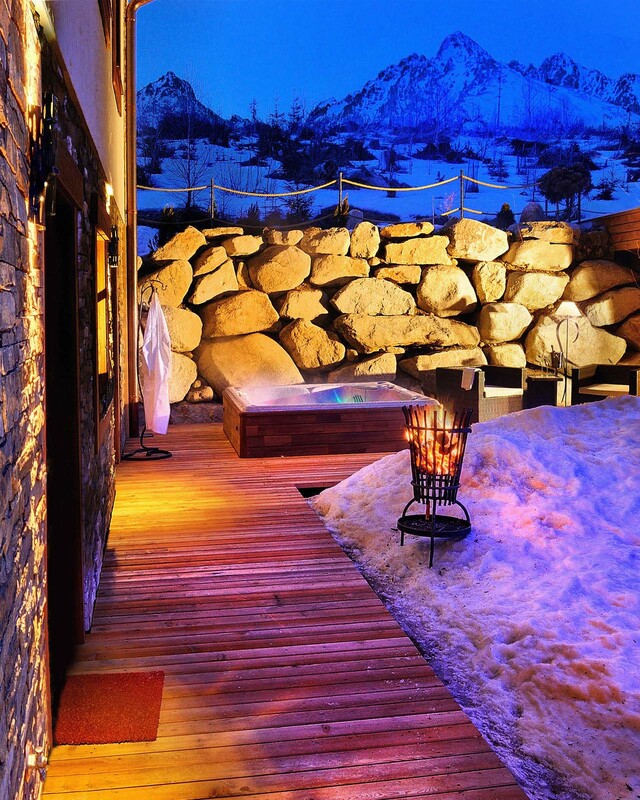 In our panoraMic Mountain Residence, you can laze about or use our cosy wellness room. 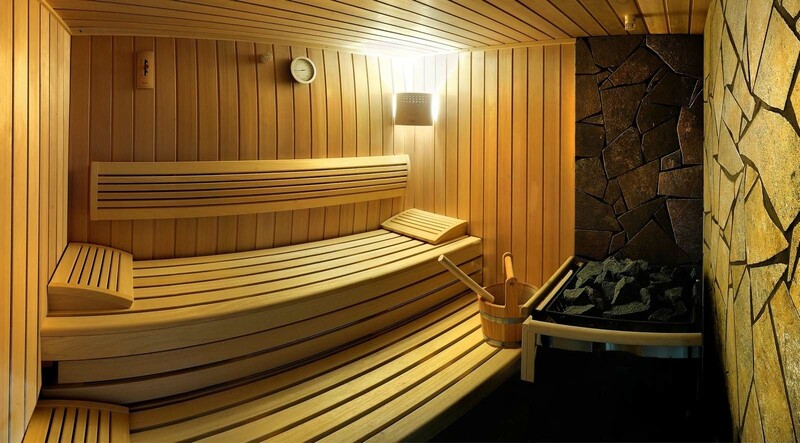 A whirlpool and a sauna are available at fixed times. We recommend that you book them in advance. The whirlpool is not available in summer. 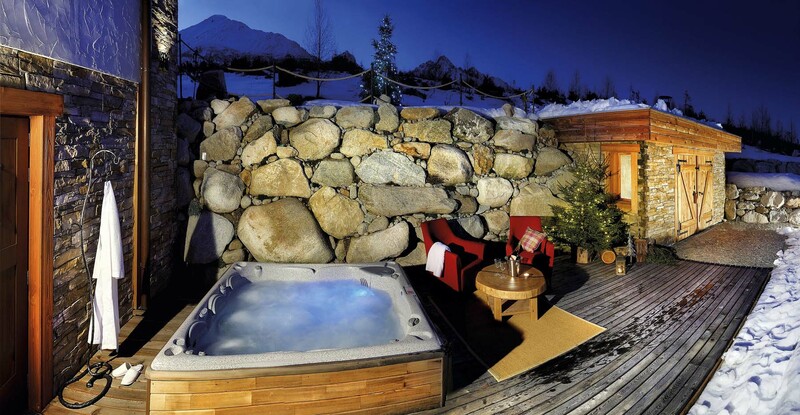 Unique relaxation, a luxurious mountain residence in the High Tatras – simply panoraMic Mountain Residence. Need more time for yourselves? Why don’t you come and enjoy romantic moments at our suites! Embraced by silence, nature, free of everyday troubles – you will find what you have been missing for long. 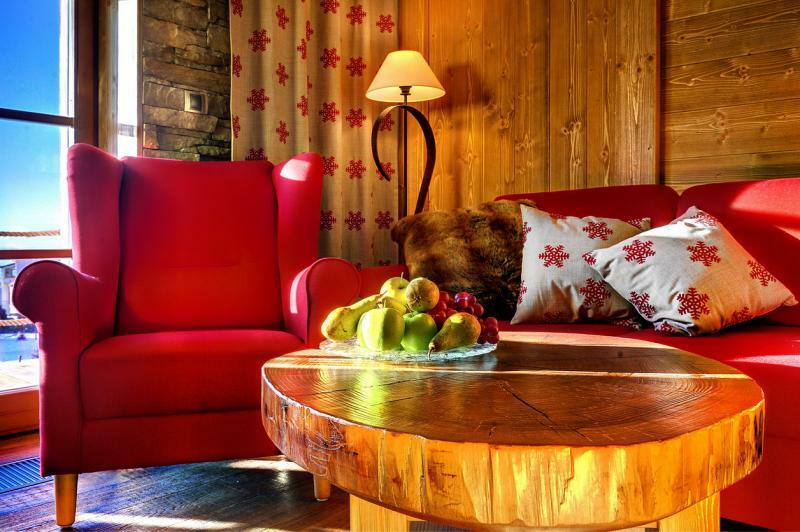 Accommodation in our residence is comfort in itself – a beautiful location, a perfectly furnished and equipped suite, wellness, breakfast almost in bed or on the terrace, a burning tiled stove… Everything else will be taken care of .Would you like French champagne? Or a trip in a horse-drawn carriage? A massage or a joined ticket to selected hotel wellness centres? A visit to Aquapark Tatralandia or non-traditional adrenalin but safe fun with superfly? Try how it feels to fly!